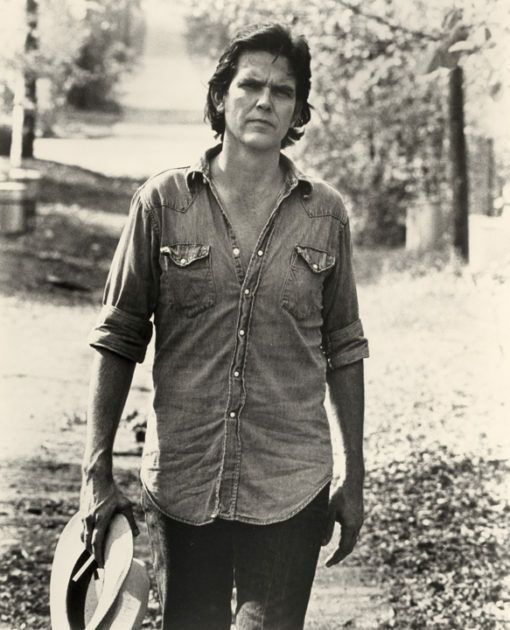 We have lost Guy Clark. 2016 has been extremely rough in this regard. Guy’s songs will live forever. He was one of the greatest songwriters of all-time. A mentor to many. Unrivaled by all. This desperado finally caught his train. page, as i wish for enjoyment, as this this web page conations truly fastidious funny material too. out just what I needed. I so much certainly will make certain to do not put out of your mind this web site and give it a look regularly.